As the world turns upside down and unhinged becomes the new normal, we want to provide some positivity from within the deep divisions of 2016. Take comfort. The world is better than you think. From Silicon Valley to Bulambuli Valley, social entrepreneurs are tackling the world’s most difficult problems. 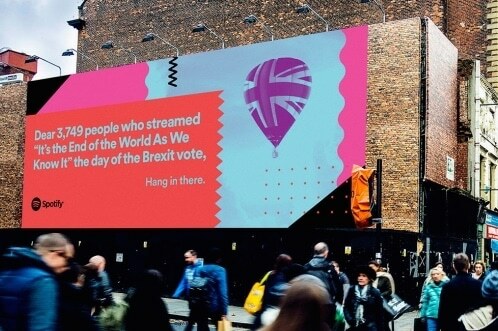 Technology is being democratised, access to education is causing global literacy to rise, blockchain technologies keep expanding, open source social innovation is taking over and we’re punching above our weight in crowds. Thanks 2016. As the year comes to a close, we asked you how we can all be more useful next year. 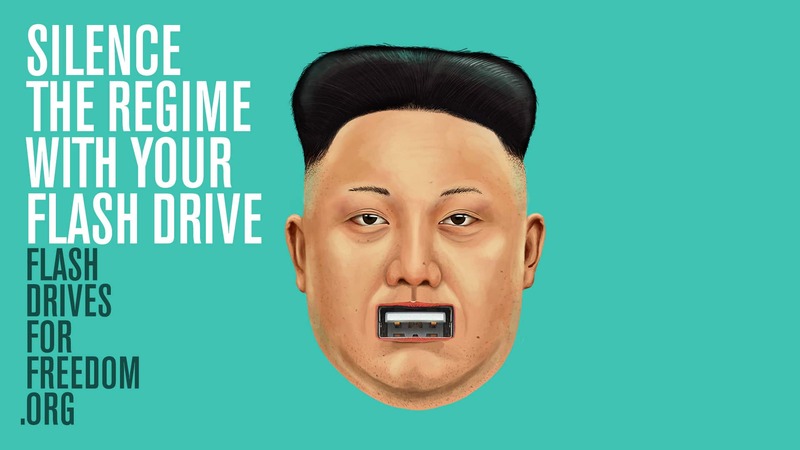 From flashing North Korea to hitting the bottle to hacking everything, take a trip through the people and projects that made you smile, think and look forward to the future – with 14 quirky ways you can be more useful in 2017. Happy New Year. 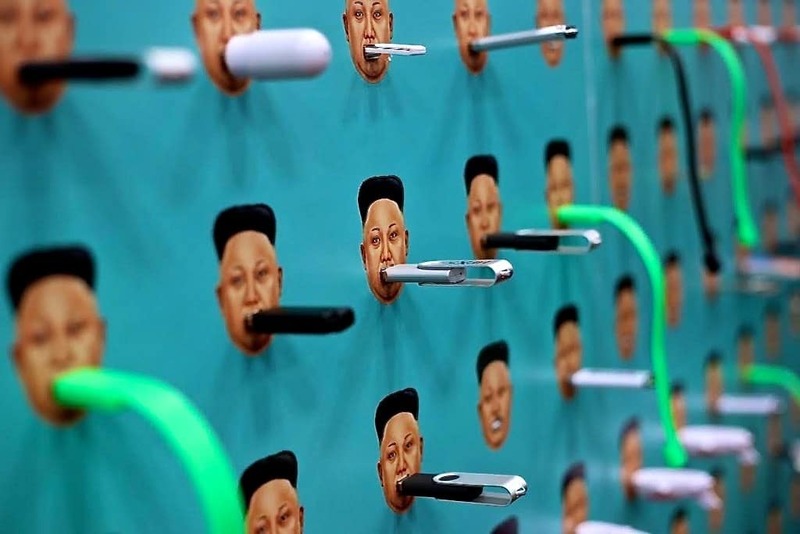 Your USB sticks could help introduce people to the topic of human rights. Send your ‘plastic pieces of peace’ to this address, because in the world’s most closed society, they are valuable tools of education and discovery. Support the Zinesters to help marginalised groups capture their narrative visually in the ‘zine’ format. Your chapatti, your tortilla, your slice of bread, your sushi, your morning coffee, your afternoon tea, your evening soup, your nightcap, even your meat – almost everything you eat and drink has its basis in seeds. 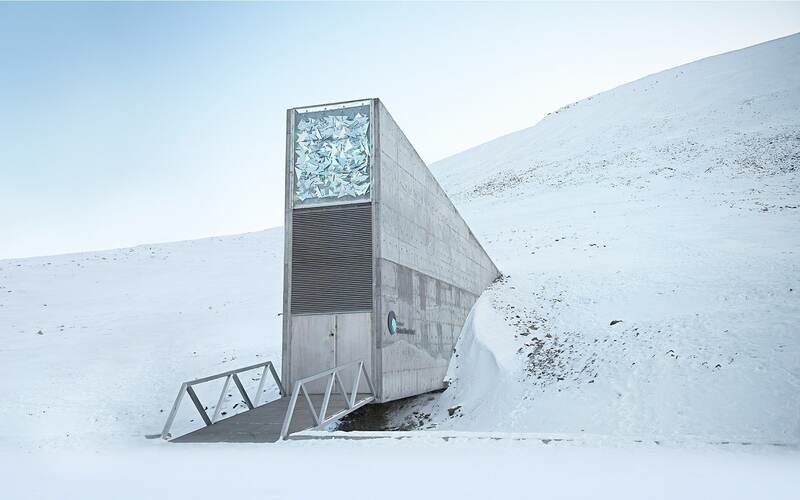 Built to withstand natural and manmade disasters and safeguard everything from sheep food to chilli peppers, the Svalbard Global Seed Vault takes the world one step closer to future food security. Over 880,800 samples of our most important food crops are stored deep within the permafrost. The next deposit will take place in February 2017. Acknowledge the link between crop diversity conserved in gene banks and the food on our tables. Donating US$50 to this Noah’s Ark of seeds (some call it a ‘Doomsday vault‘) can ensure the conservation of one variety of maize for an entire year. 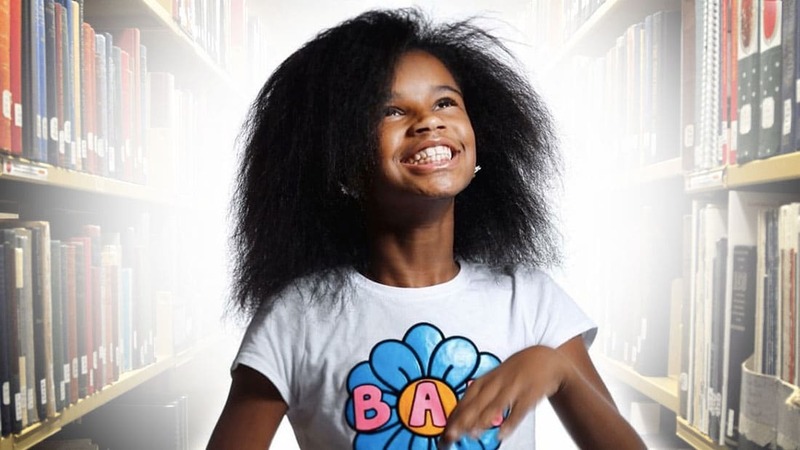 Since November 2015, Marley’s #1000blackgirlsbooks has amassed over 7,000 books. Add more here. 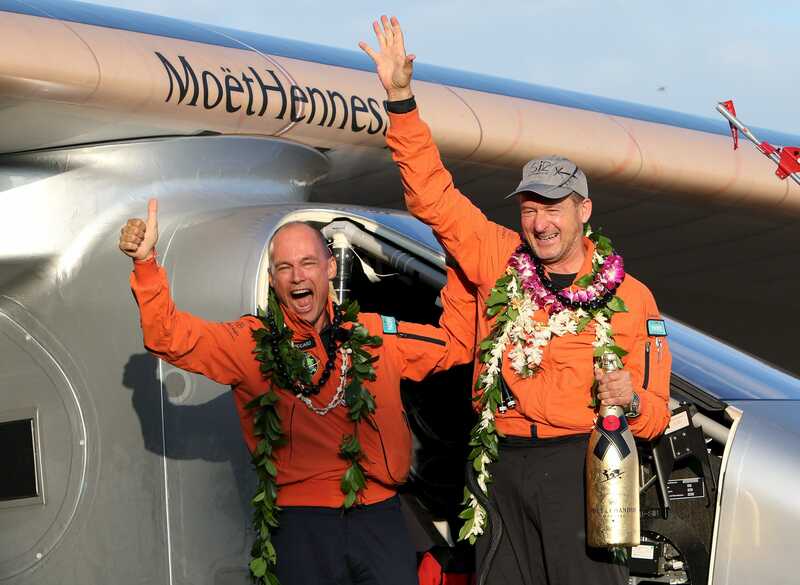 Less than four months after Solar Impulse completed the epic adventure of flying around the globe with no fuel, its Swiss pilots launched the World Alliance for Clean Technologies in Marrakech at COP22. The alliance is the second phase in the realisation of their vision that clean technologies can solve many of the challenges facing our society today. 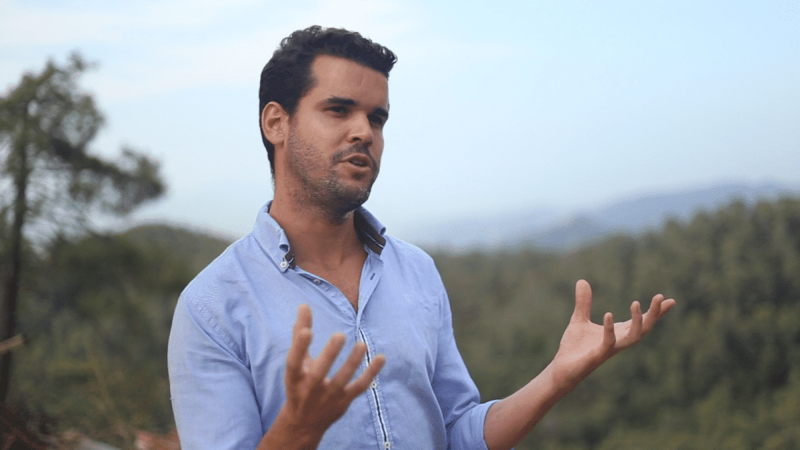 Started in Barcelona, Fab City aims to build a more sustainable and inhabitable new world – collectively – through opening digital fabrication makerspaces: “Fab City now has 16 members, including Detroit, Paris and Bhutan, the only country that has a happiness index for their citizens,” explains Founder Tomás Diez. In 2017 the Fab Lab will launch the Fab City Dashboard where citizens, civic leaders, digital fabrication laboratories and makers can understand the existing resilience of their cities and how they are having an impact on it. To provide Root for schools and help fix the coding gap, back the project on their Kickstarter funding page. Question how your clothes are made and who made them. Get in contact with brands and ask #whomademyclothes to demand a response from the high street brands using sweatshop labour. “Publish great maps that help us navigate the future. Seeing is believing,” Khanna adds. “Better maps of the real – and more positive – world can shape how mankind thinks and behaves.” And make sure you tell the Atlas about them. In 2017 we’ll be mapping the map-makers. Submit your favourite projects that locate impact and chart change here. 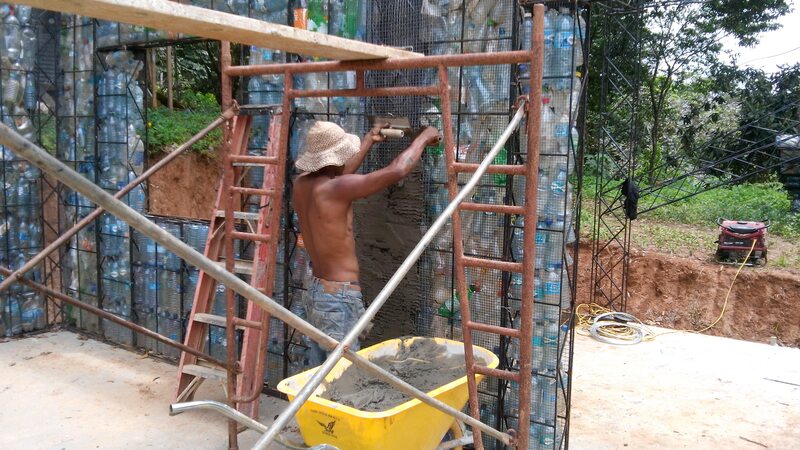 Help Bezeau help the world realise that we can reuse plastic bottles in many other applications, such as swimming pools or rapid temporary shelters after disasters. Make them become an endangered species. “Find out your emissions for the country you live in (assuming you’re an average citizen) here and move yourself over to renewables,” Stevenson advises. “It’s pretty much the same price now so there’s no excuse to not do it.” Make the switch. At the opening ceremony of COP22 in Marrakesh in November, delegates shared a solar-powered sunrise as thousands of Little Sun solar lamps lit the room – creating a symbol for the right to sustainable energy access for all. Since 2012, more than 450,000 little pieces of the sun have been distributed worldwide to off-grid communities. When you buy a Little Sun, you make one available to an African community living without electricity at a locally affordable price. Buy a Little Sun here and find out more about their social business model here. ► What you can do: Publish the positive! The Internet was expected to be an open, democratic source of information, but algorithms steer us. Spread facts, inspiring stories and positive images from around the world. See, 2016 wasn’t all bad. Heard of more projects that inspire you? ► Submit them here.